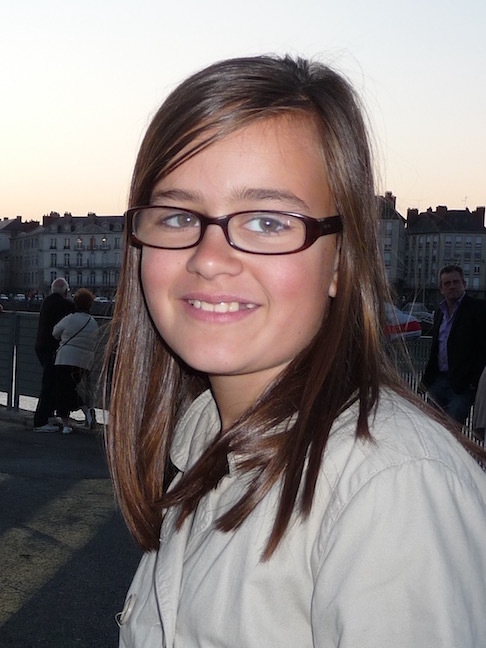 We’ve been thinking about Celeste the last couple of days, knowing she’s been back to her school in Nantes. How’s it going, Celeste? Remember, you owe me a special picture!